If you need to find illustration for cooking demo especially the chopping vegetables part, here is a vector set that you can check. 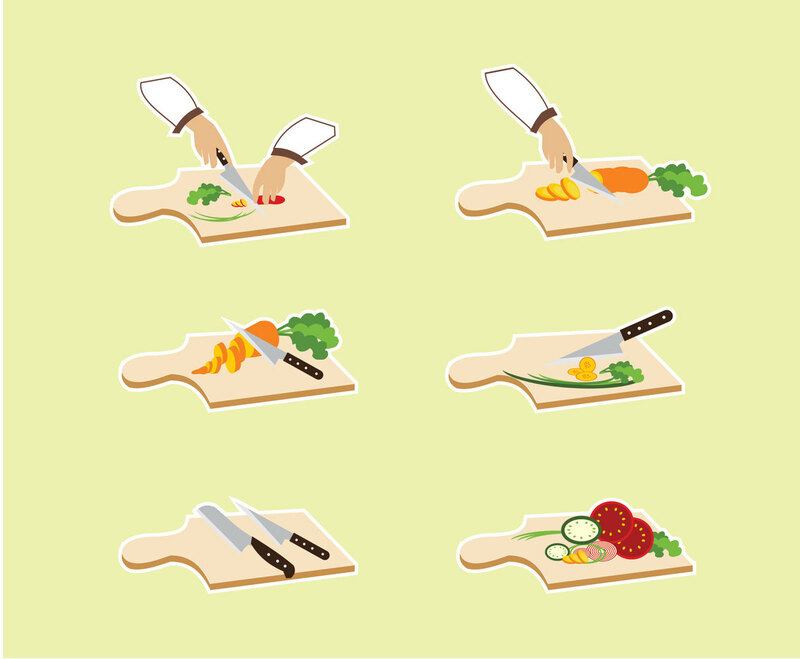 The vector set includes various illustration of chopped vegetables or chopping vegetables activity. You can select one of them as part of your design, which is related to cooking or culinary.